As part of this process, Nikon do Brasil Ltda. 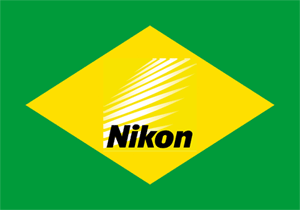 - from December 31, 2017 will close the sale of cameras, lenses and photographic accessories for the Brazilian market, currently marketed exclusively through its e-commerce, the Nikon Store. The company's other business segments, including customer service and technical assistance, will continue to operate normally in Brazil. Products under warranty, including those marketed by Nikon Brazil's e-commerce through December 31, 2017, will continue to honor the warranty periods. For out-of-warranty products, where possible, technical assistance will be provided based on costs approved by the owners. This entry was posted in Other Nikon stuff and tagged Nikon Brazil, press release. Bookmark the permalink. Trackbacks are closed, but you can post a comment.